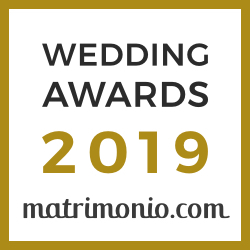 The idea of Marche in Wedding originates from the synergy we established with several entrepreneurial and artisanal realities that have been active on our territory for some time. 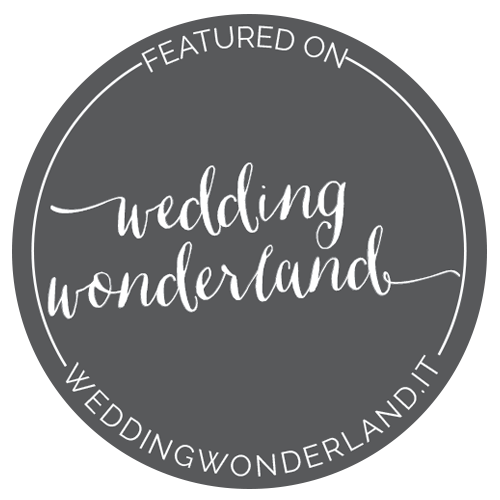 What gets us together is the deep love and the profound knowledge we put in our work, allowing us to propose to you, future newlyweds, the event you have always imagined in any way you might have imagined it: the perfect Italian style event. We love the place we live in and this is why we want to shine a light on its precious and hidden corners, which have a lot to offer for your Dream Wedding, even if you live abroad. Our mission is to realize tailor – made budgets, with all your needs and wishes. We will assist you and give you our support all through the way to your wedding day, offering our help in planning all the moments of your wedding in the wonderful scenery of the Marche region. 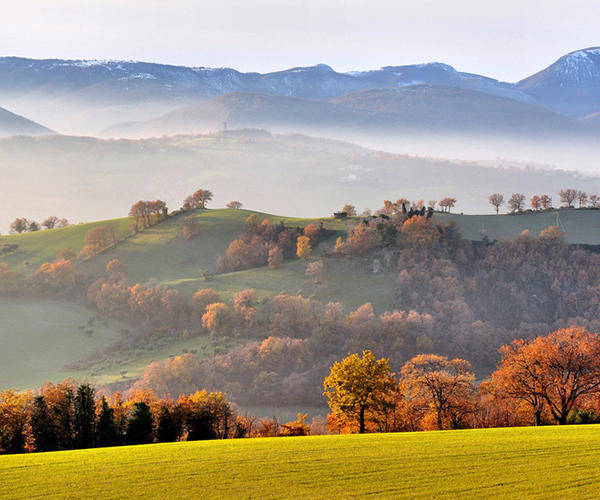 Thanks to the richness of our Marche region and its endless count of opportunities, we are able to offer you any kind of location. Are you dreaming of a wedding surrounded by the majesty of the Apennine mountains? Or do you see yourselves reflected in the blue waters of the Adriatic Sea? Are you picturing a couple wandering through the vineyards of our hills? We can create the perfect ambiance for your I, DO. Historic villas, abbeys, medieval towns, exclusive restaurants, private venues, romantic seashores…we can meet every request! Paying attention to any allergies or intolerances, we will guide you through the heavenly tastes of the Italian food. We will help you with choosing the ideal menu, being it classic, ethnical, fair trade, biological, vegetarian. The menu will set the style, the layout of the tables and the arrangement of the buffet. But you will recognize yourselves and your special relationship in everything you see. For your guests we will take care of every transfer and each accommodation. Thanks to our cooperation with a specialized Incoming Tour Operator, we will offer you the whole package: to start with, flight bookings for the round trip and assistance upon arrival in the region. Together, we will select the most suitable location for your stay and we will take care of all transfers for the newlyweds and their guests.